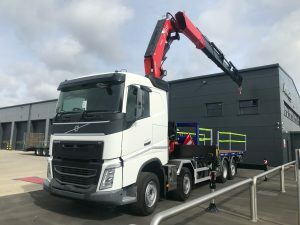 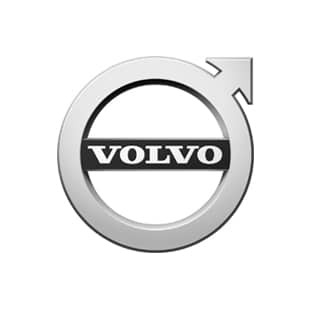 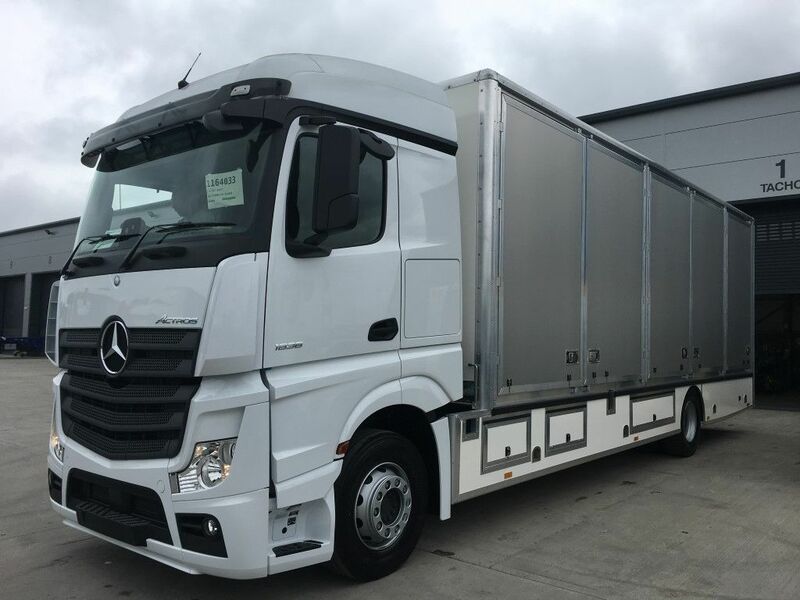 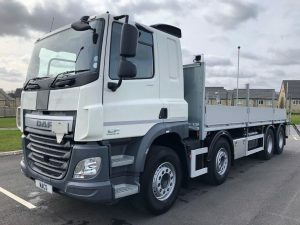 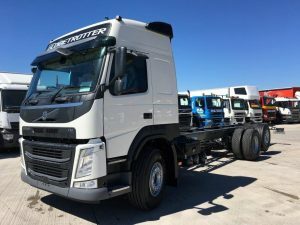 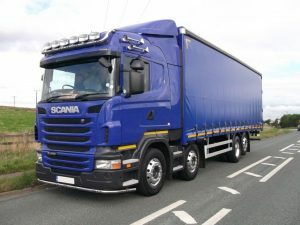 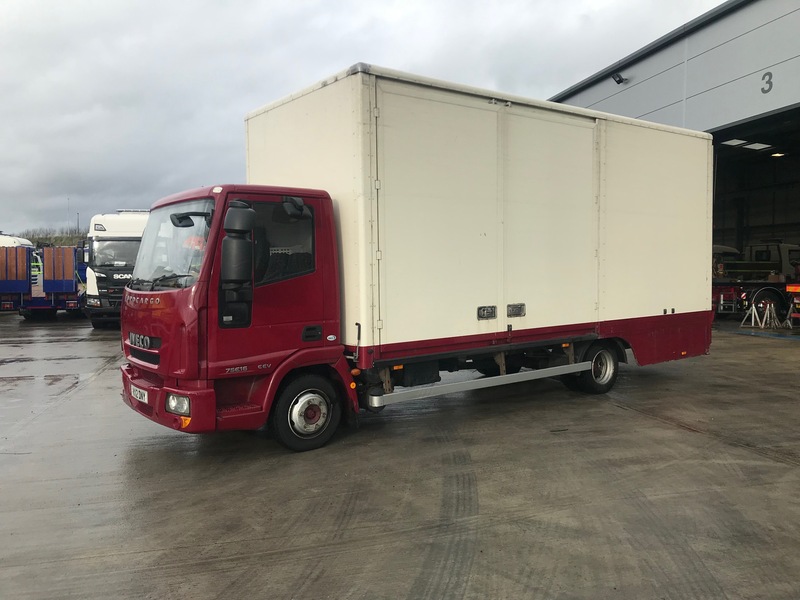 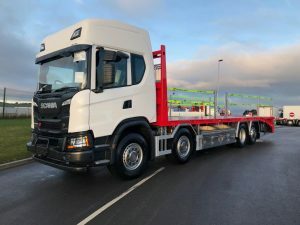 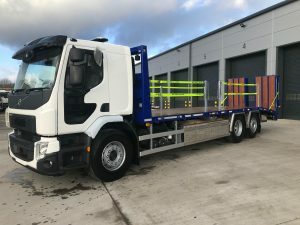 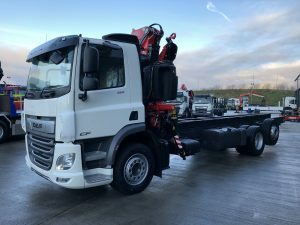 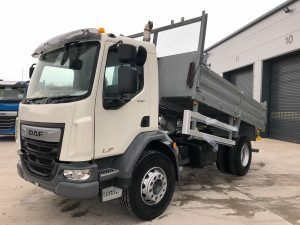 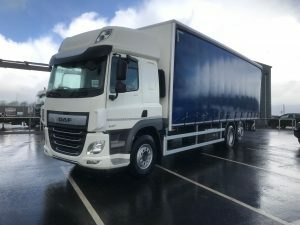 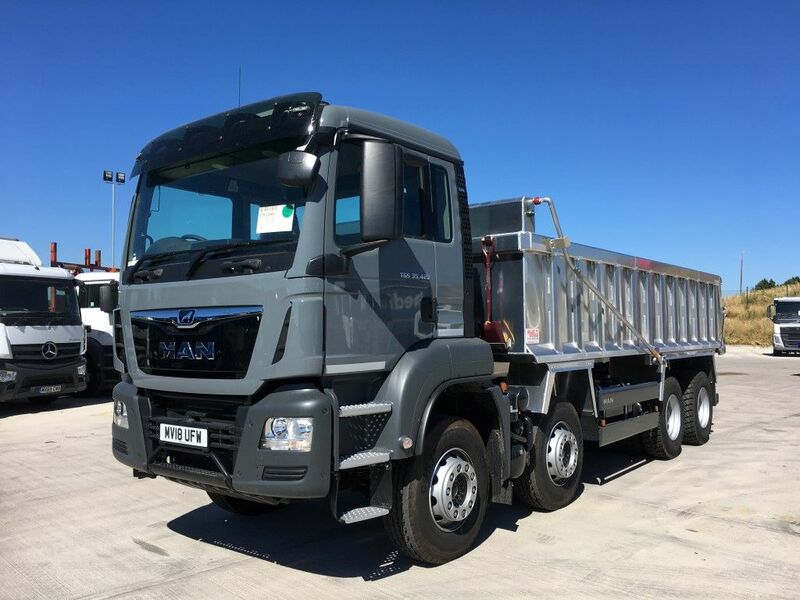 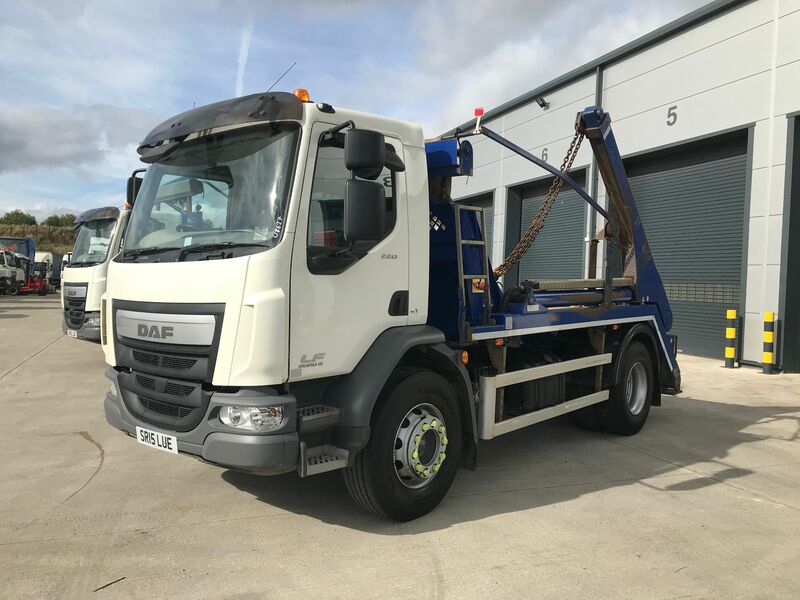 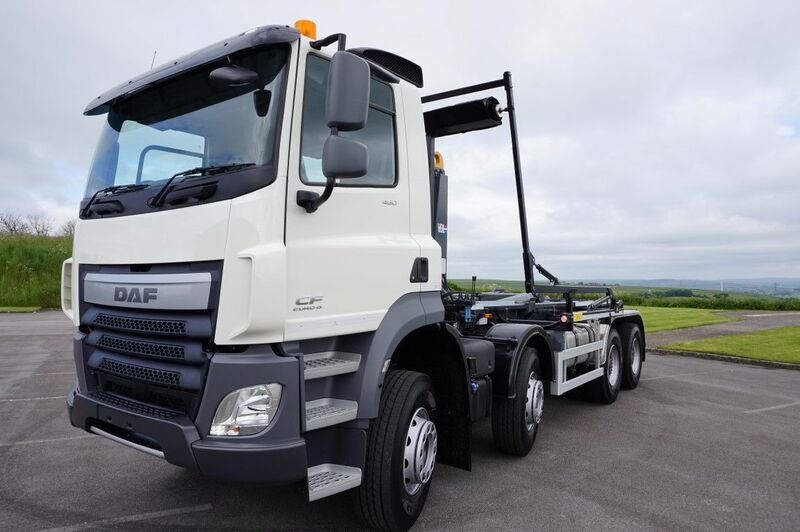 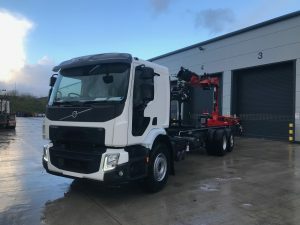 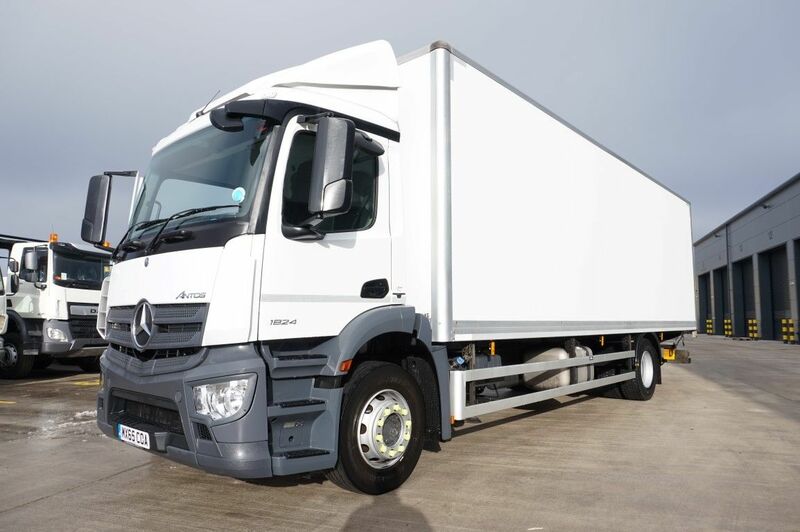 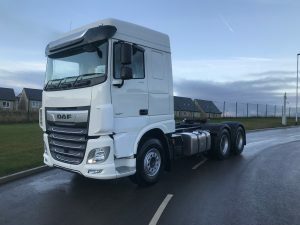 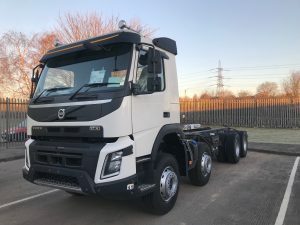 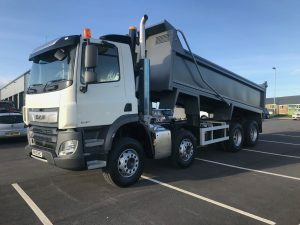 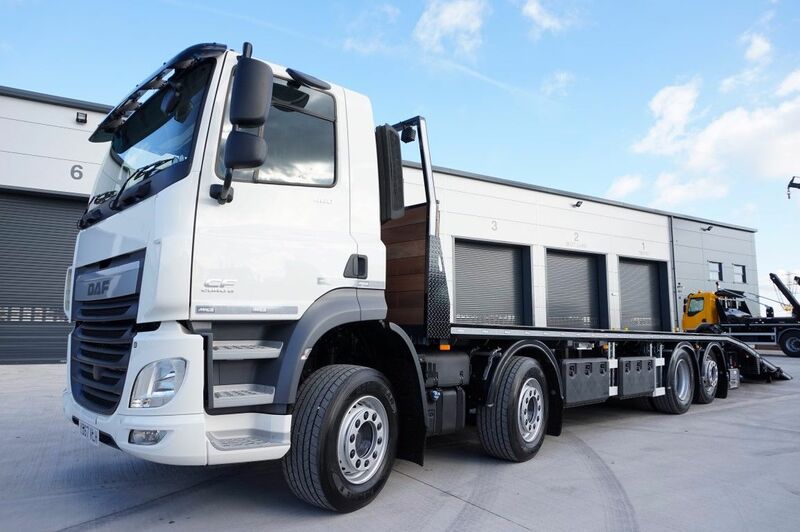 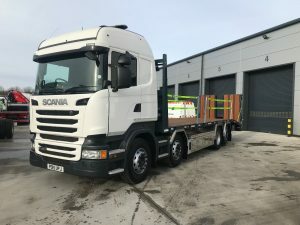 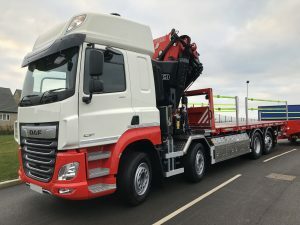 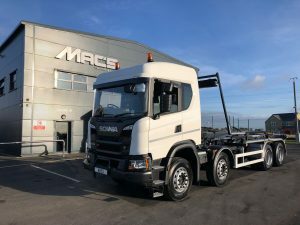 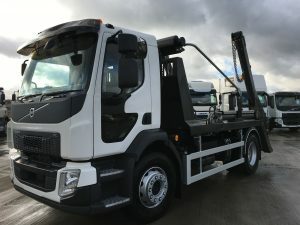 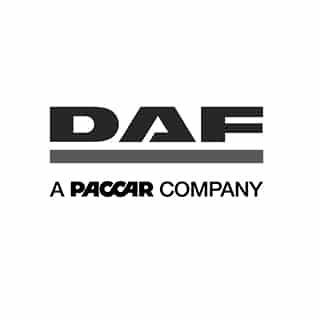 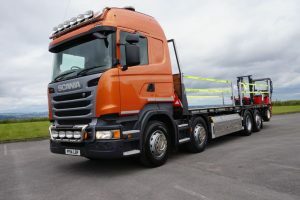 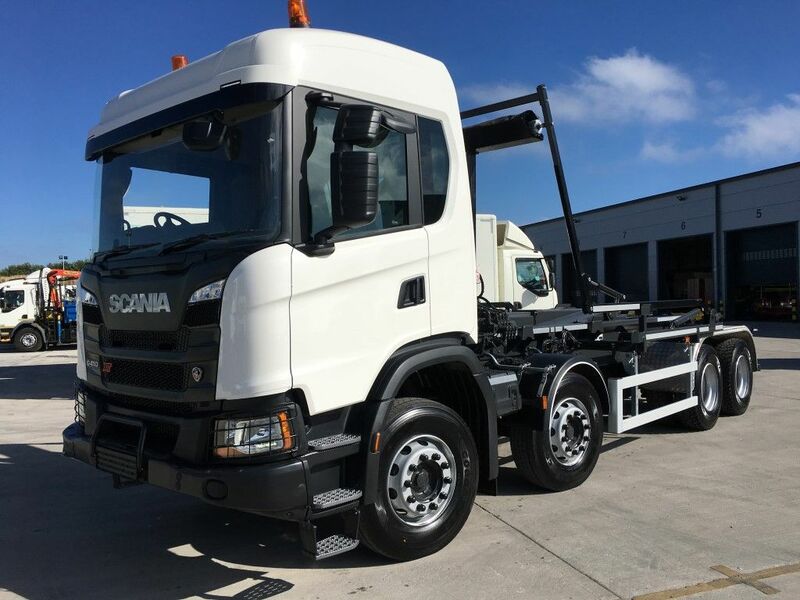 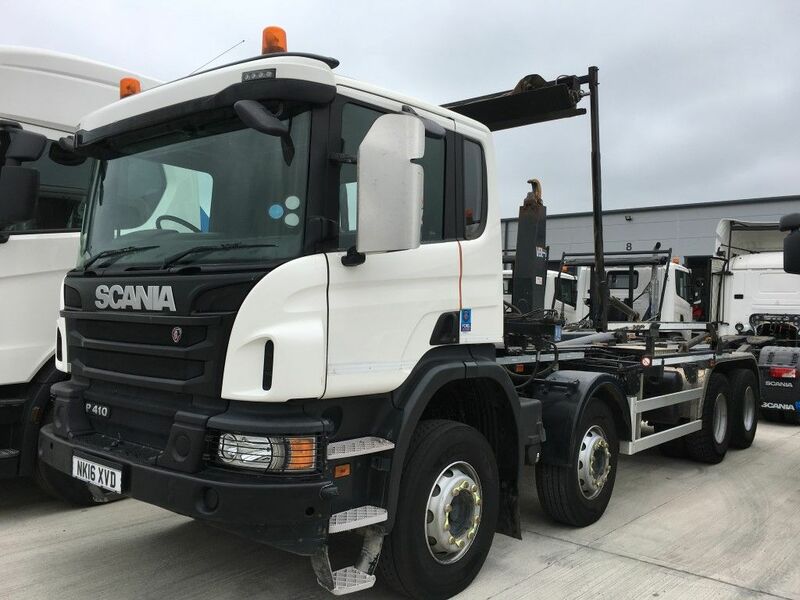 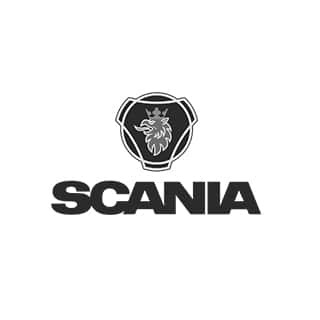 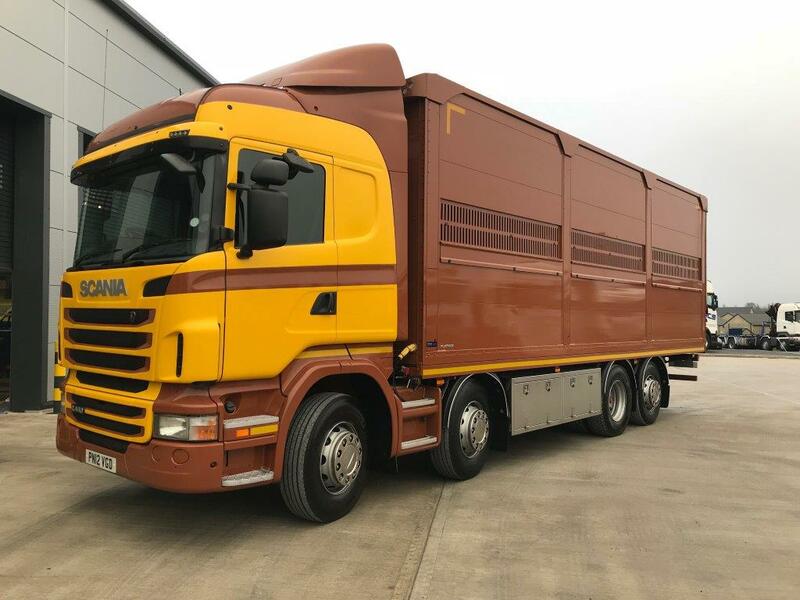 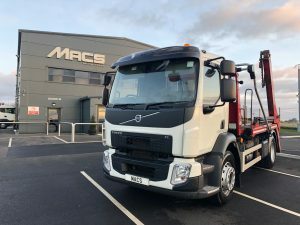 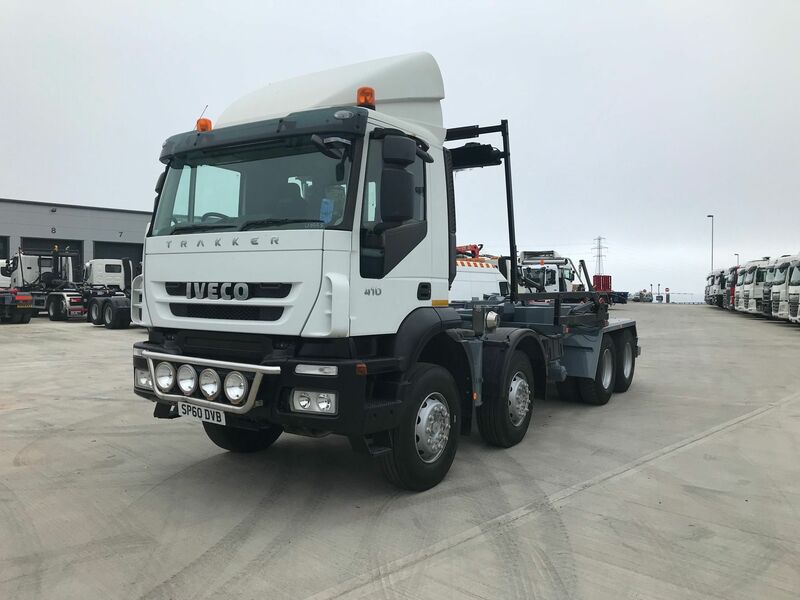 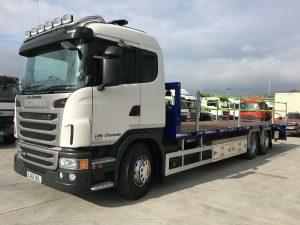 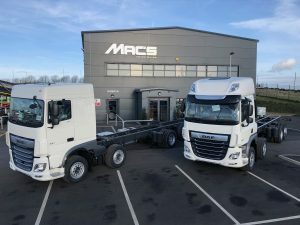 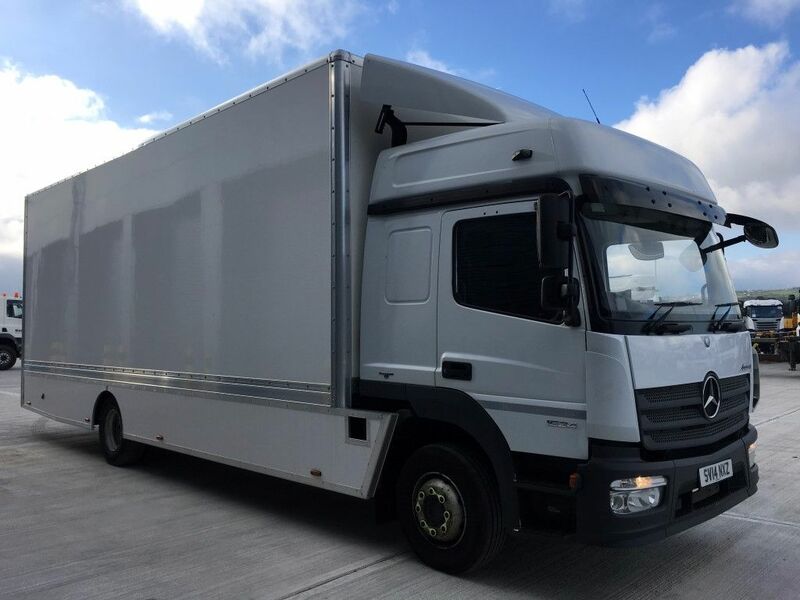 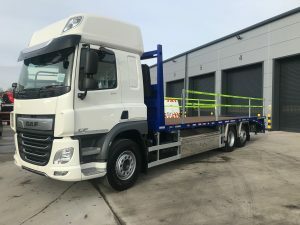 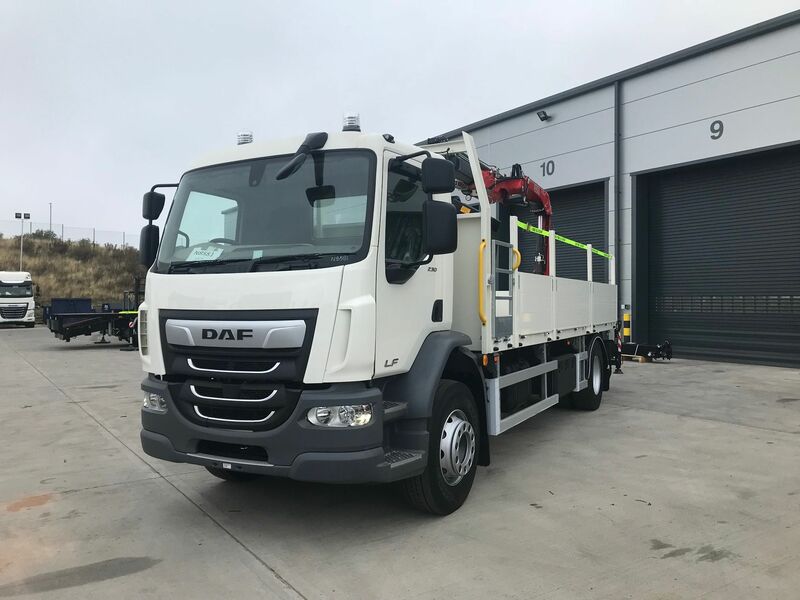 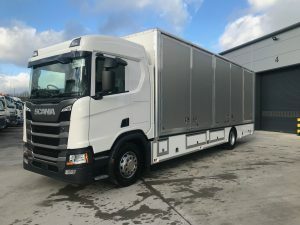 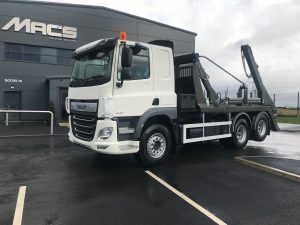 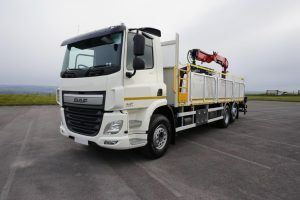 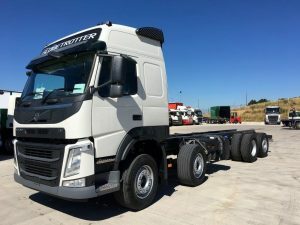 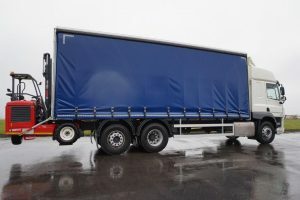 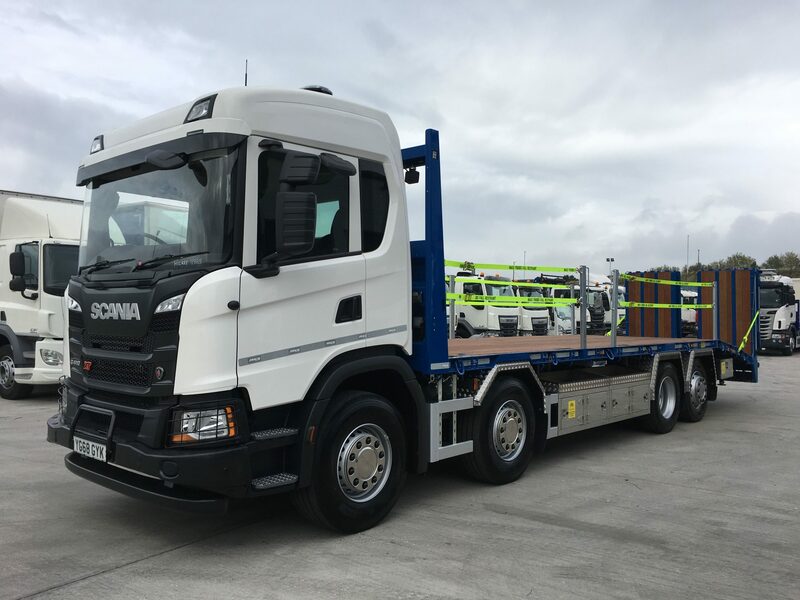 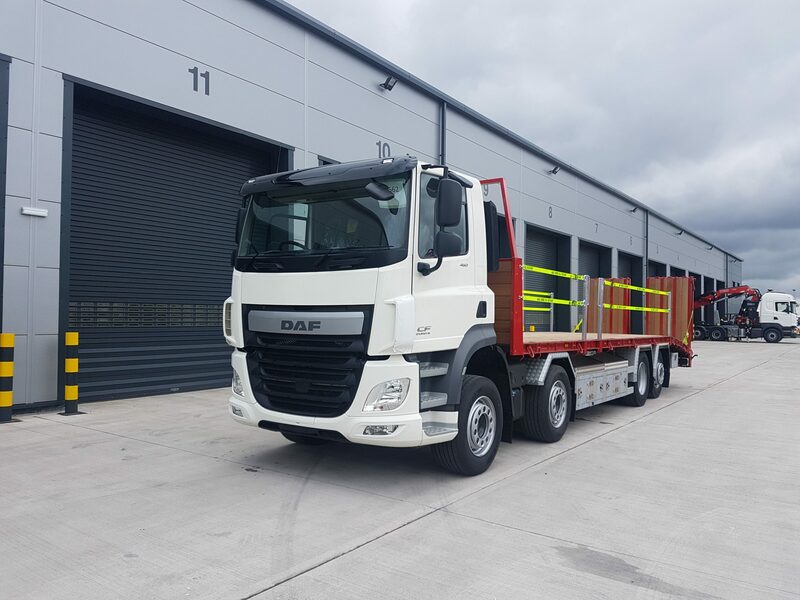 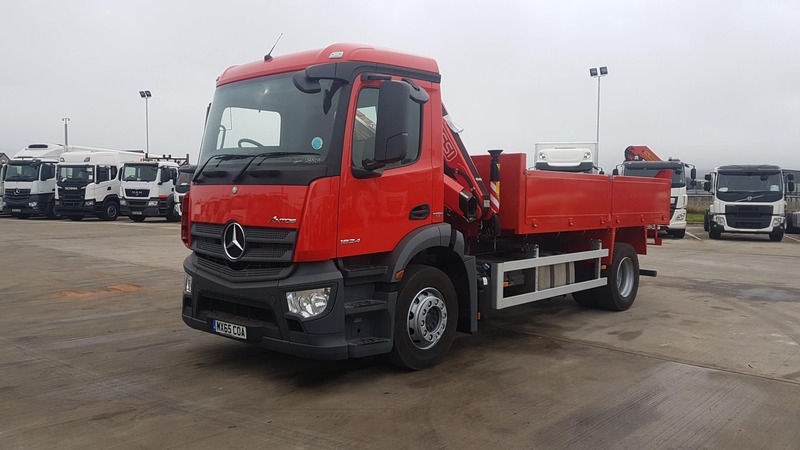 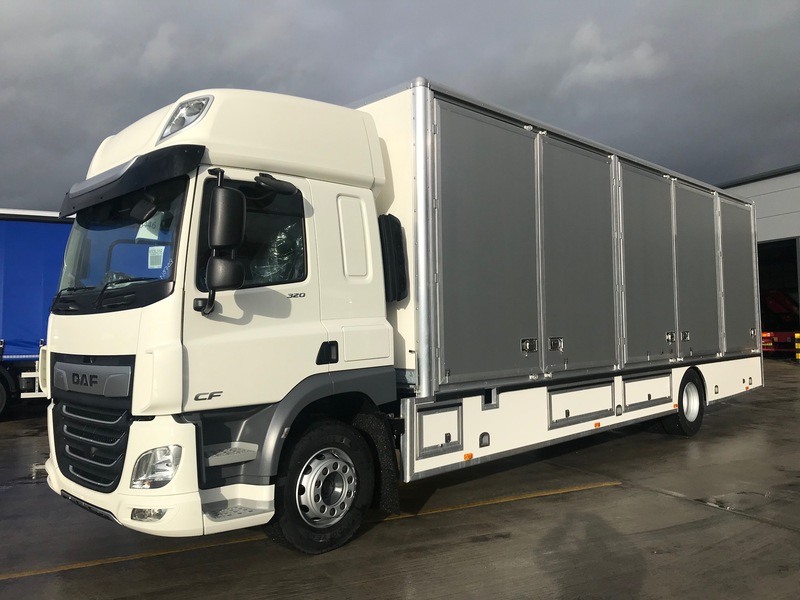 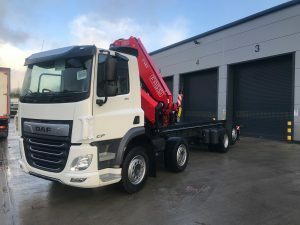 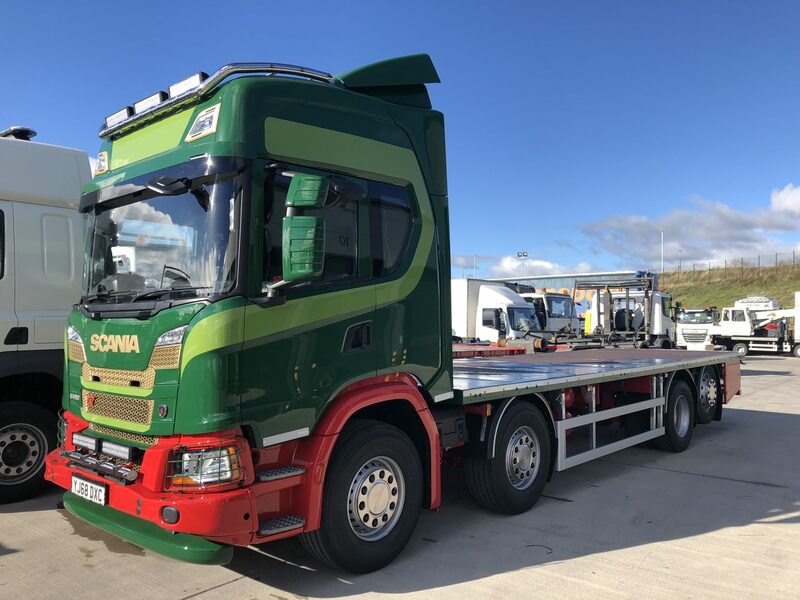 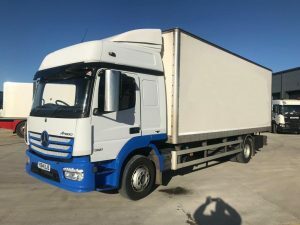 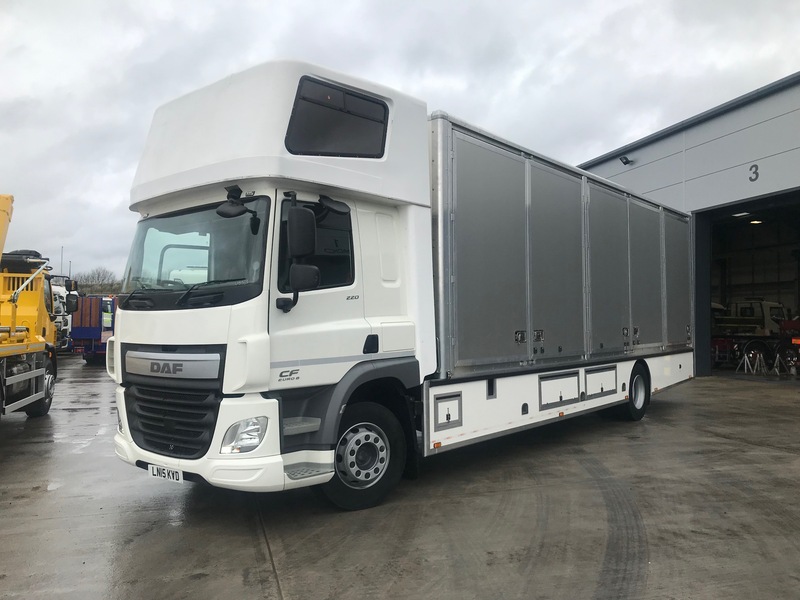 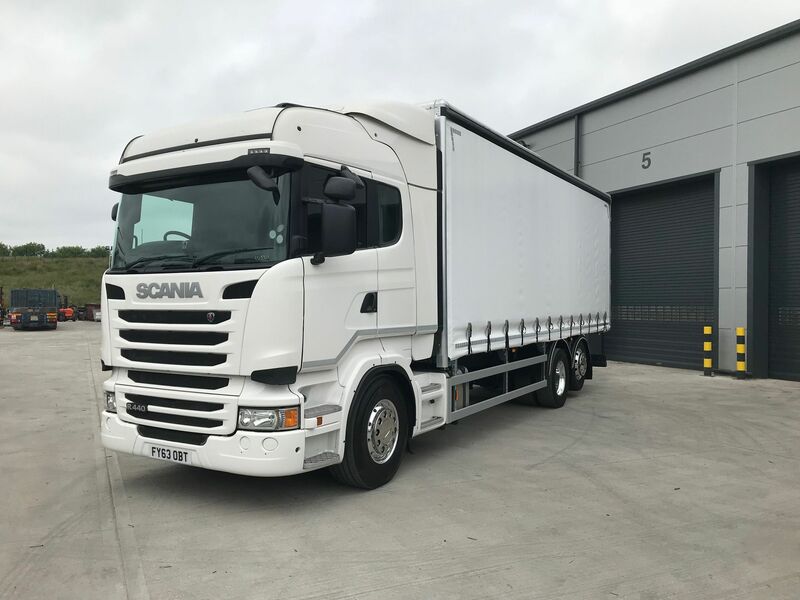 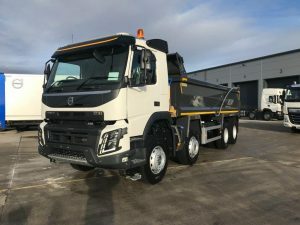 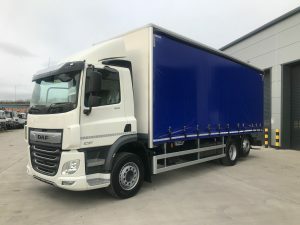 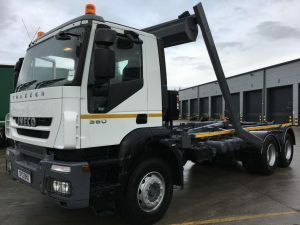 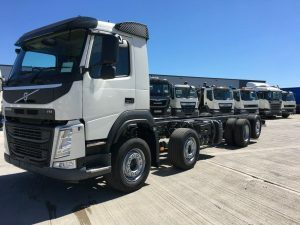 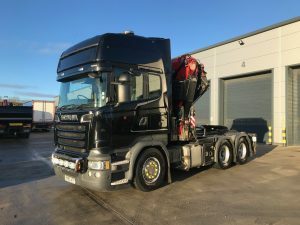 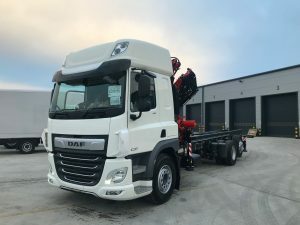 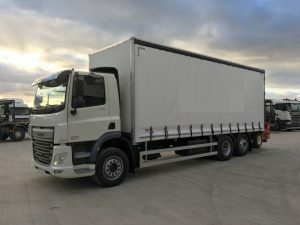 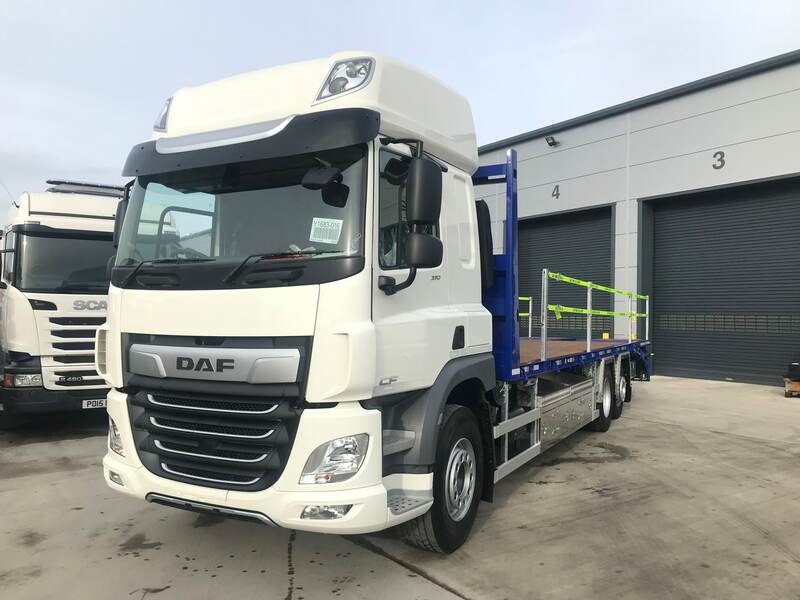 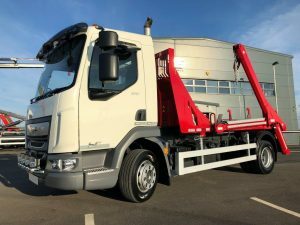 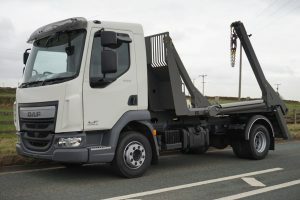 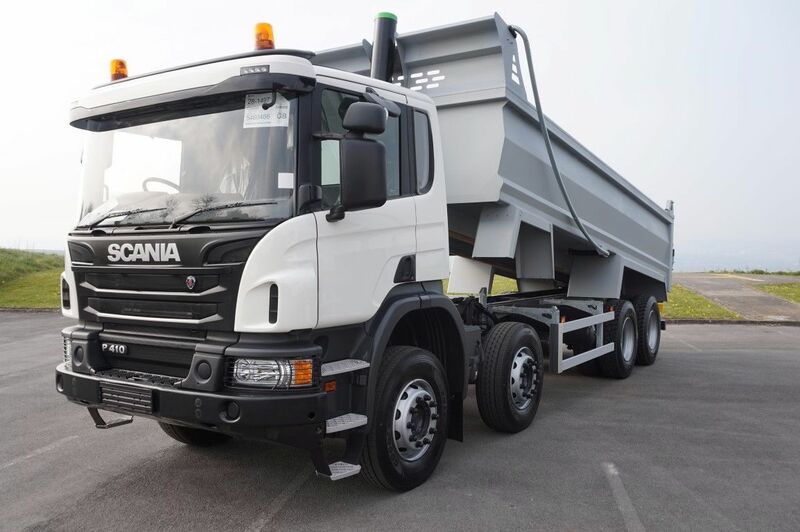 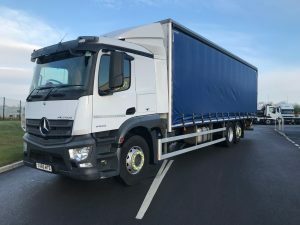 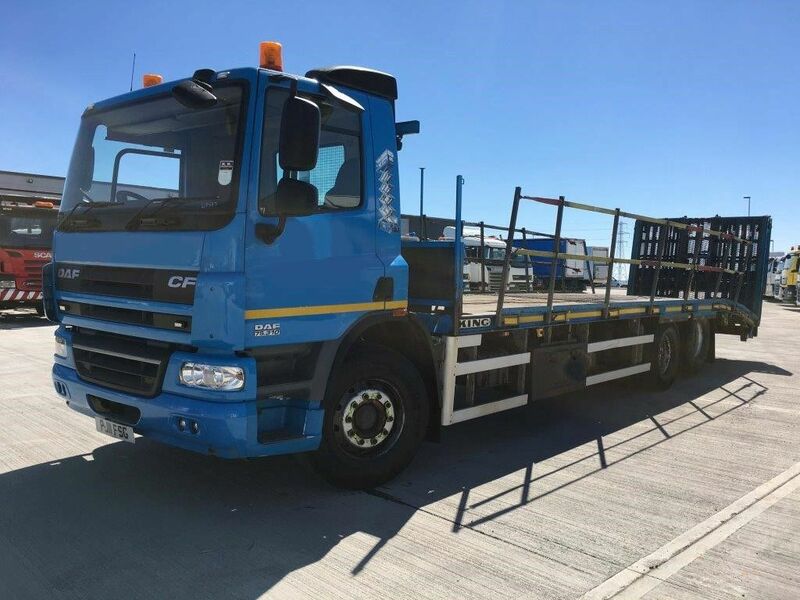 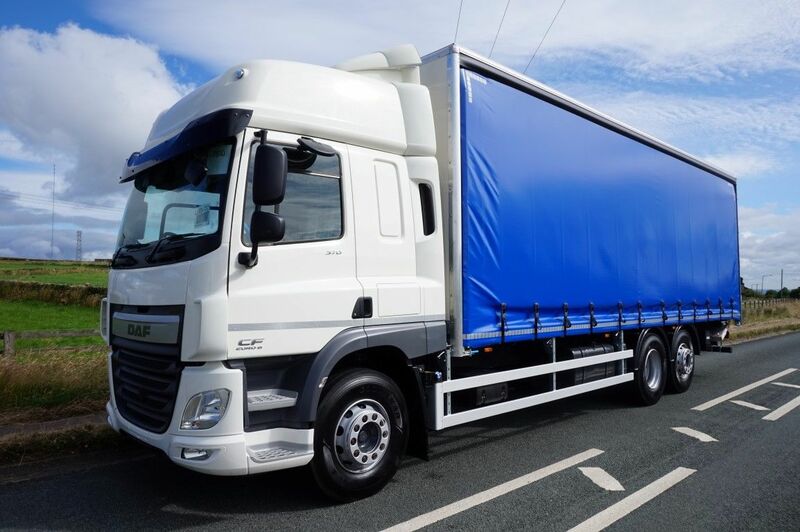 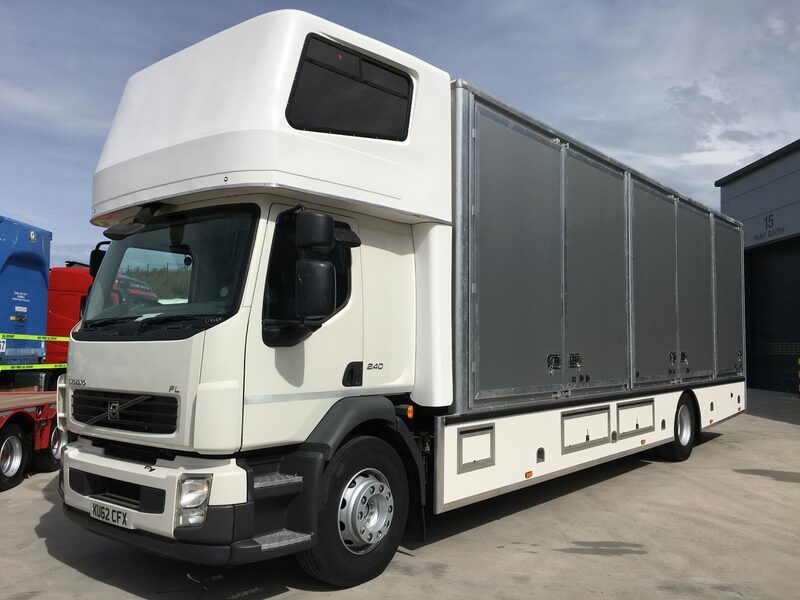 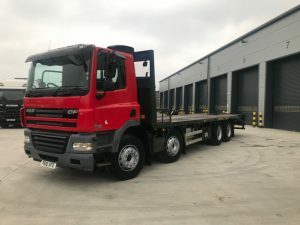 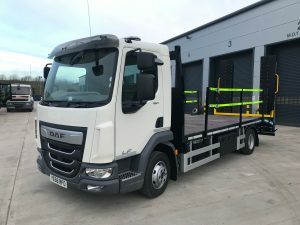 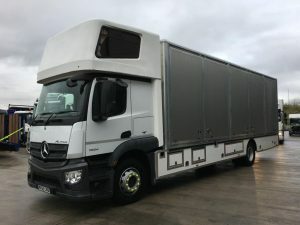 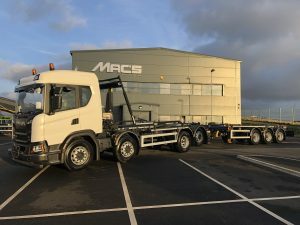 Comes with a Euro 6 Engine, Space Sleeper Cab, Rear Lift & Steer, 9,000kg Front Axles, Traxon Automatic Gearbox, Air Conditioning, Electric Windows. 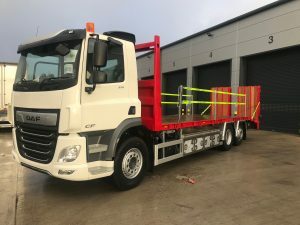 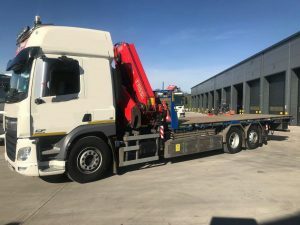 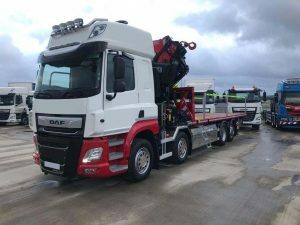 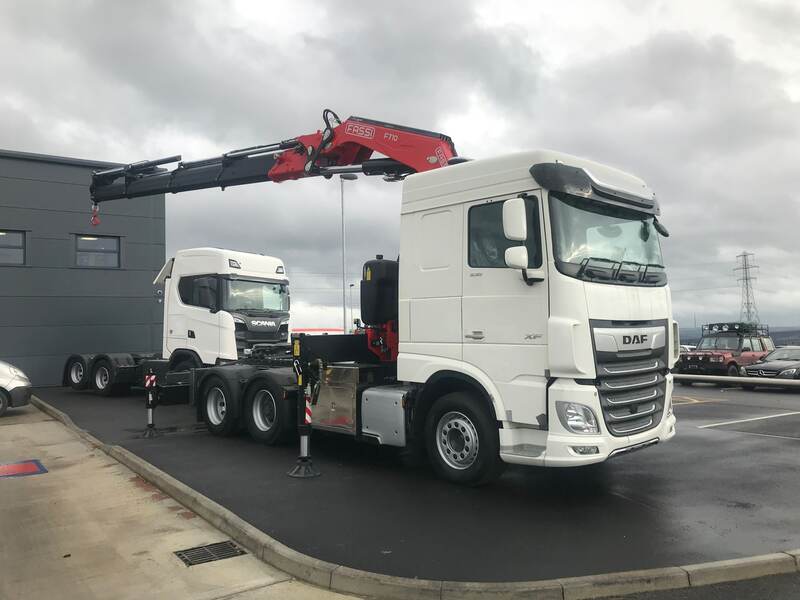 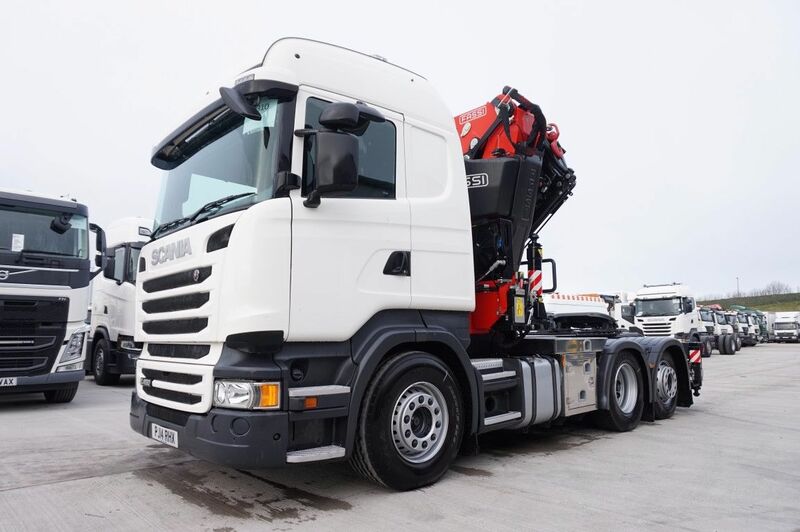 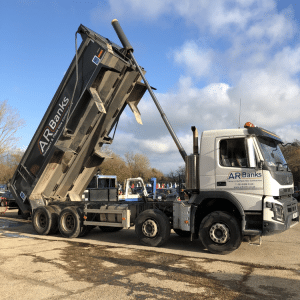 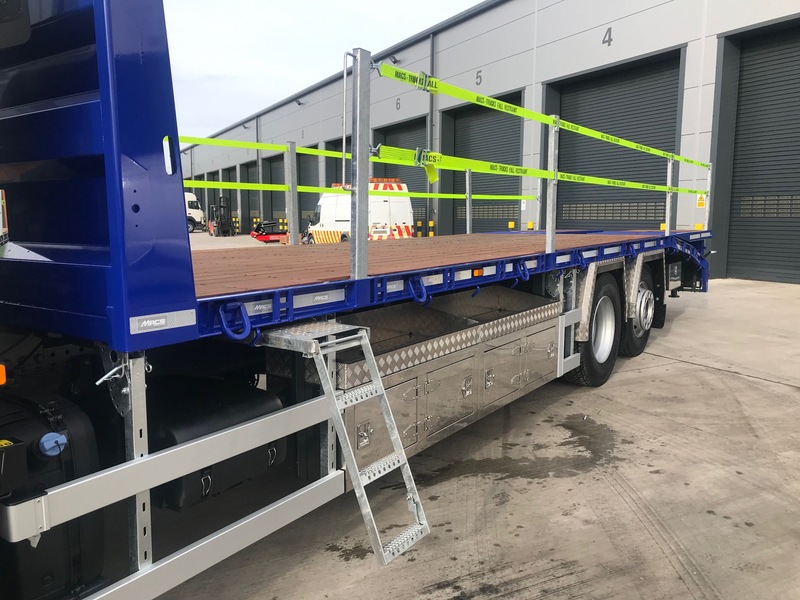 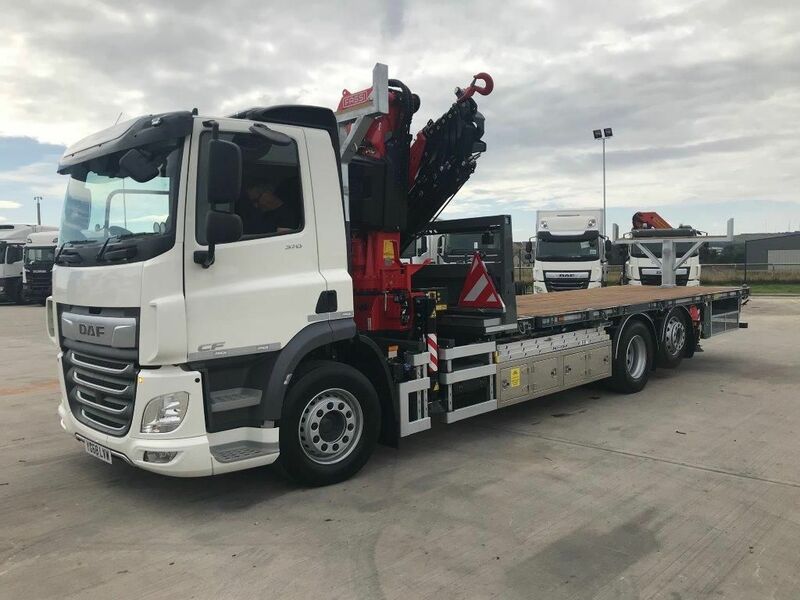 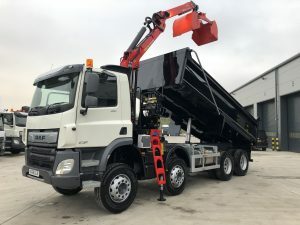 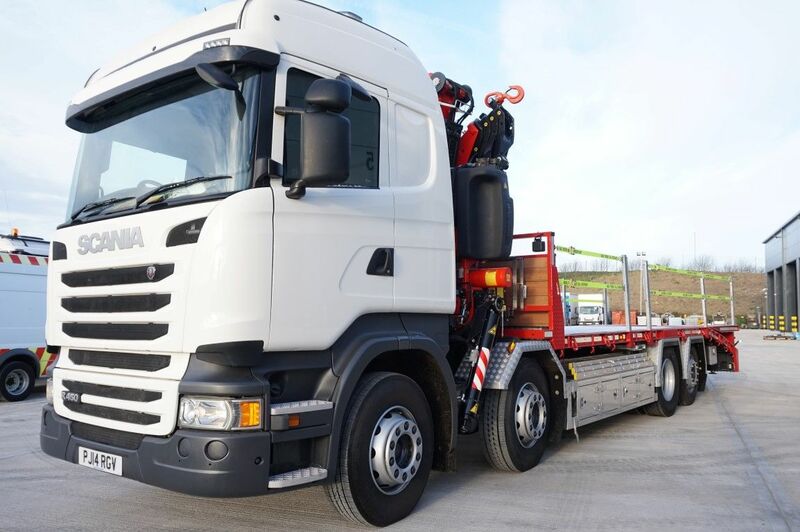 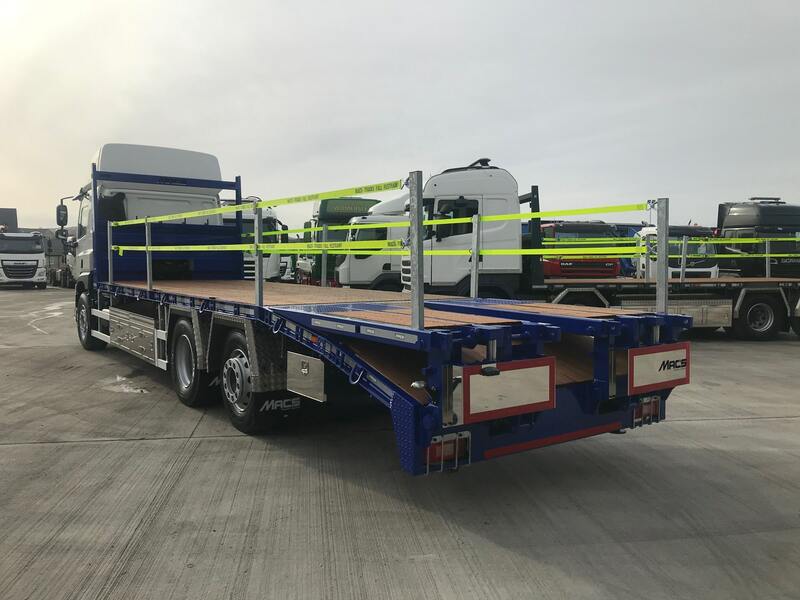 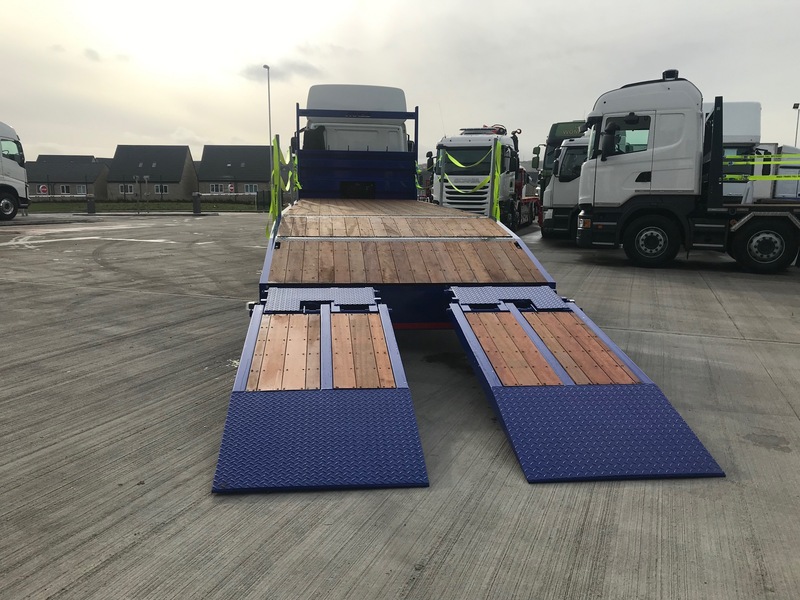 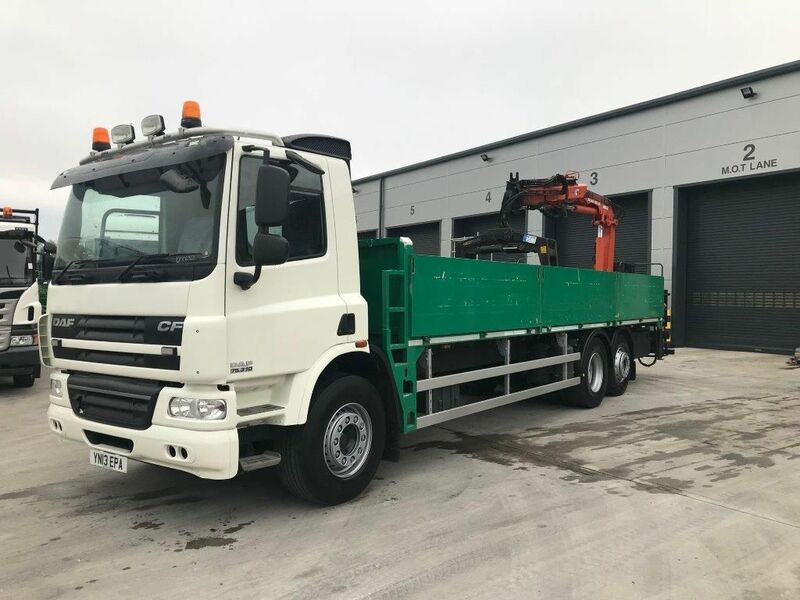 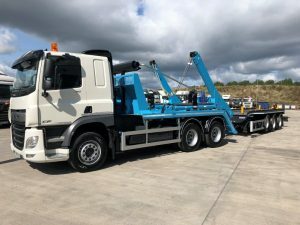 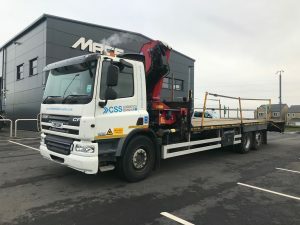 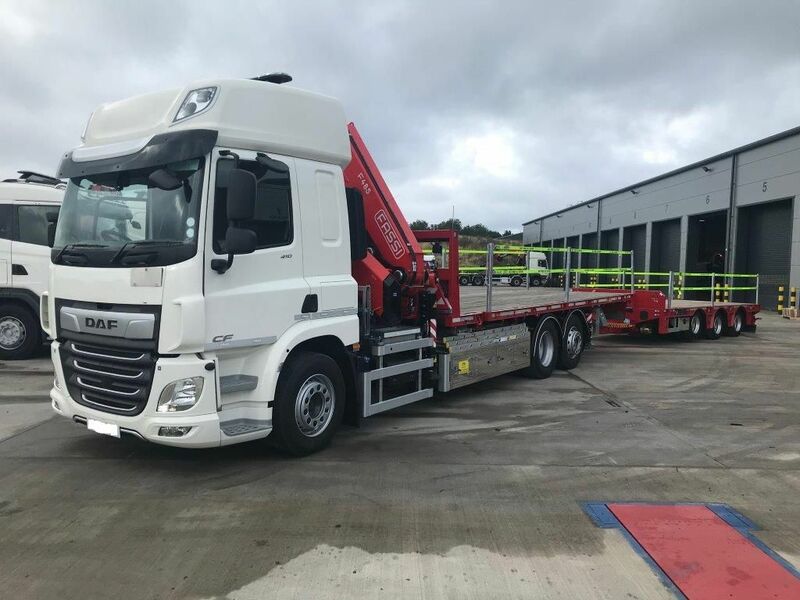 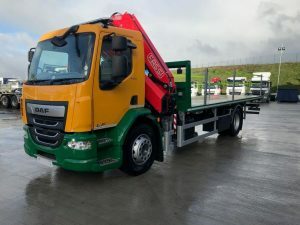 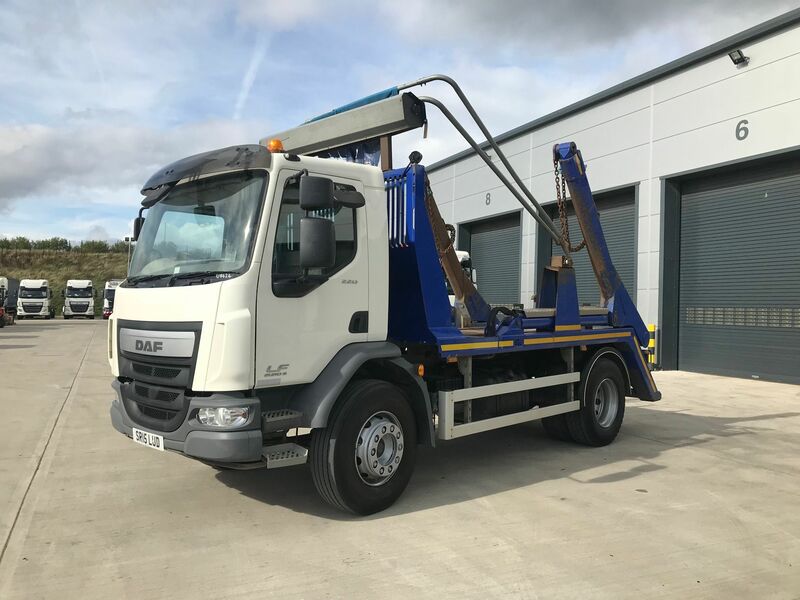 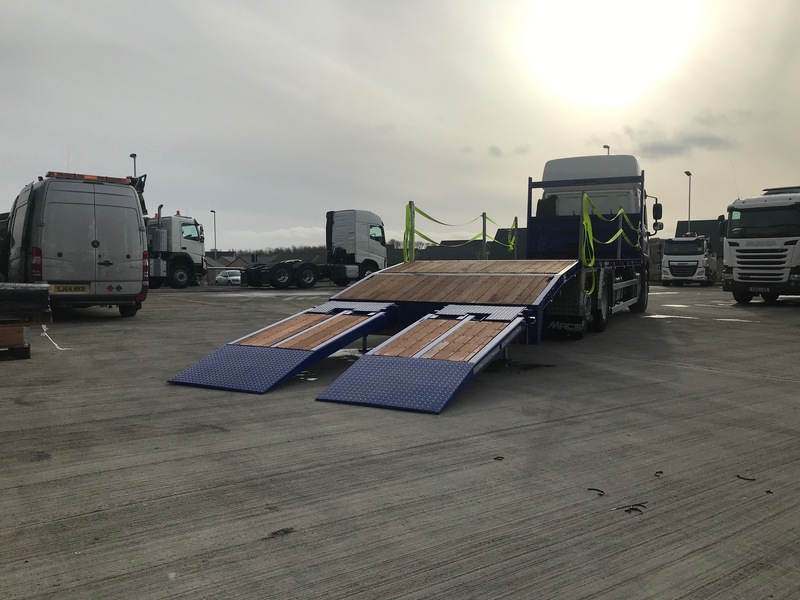 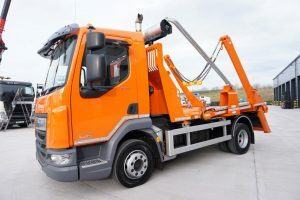 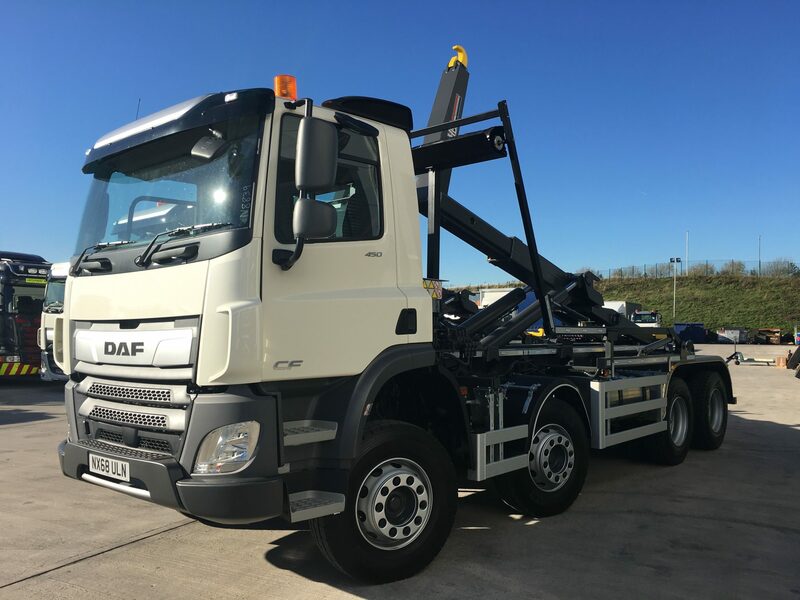 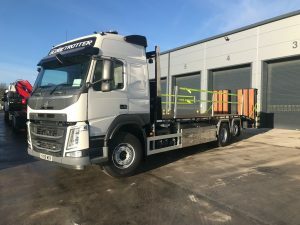 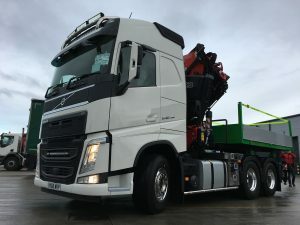 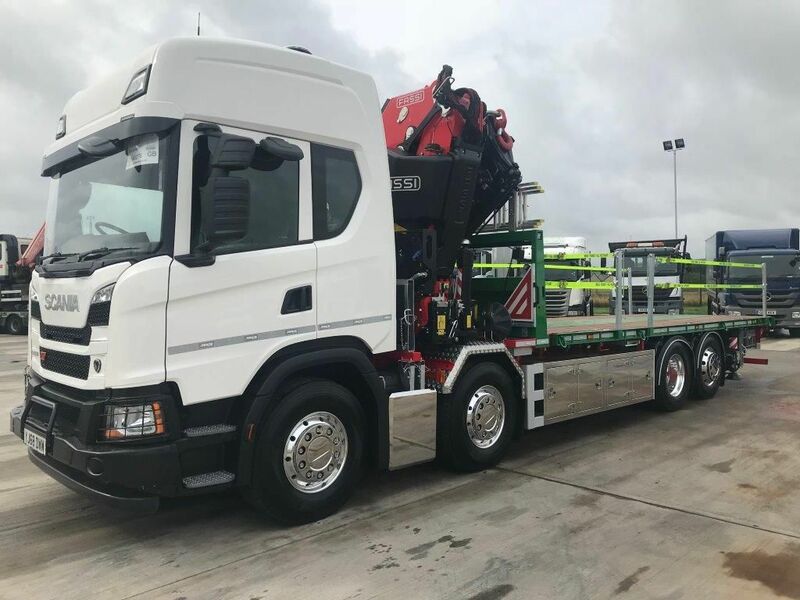 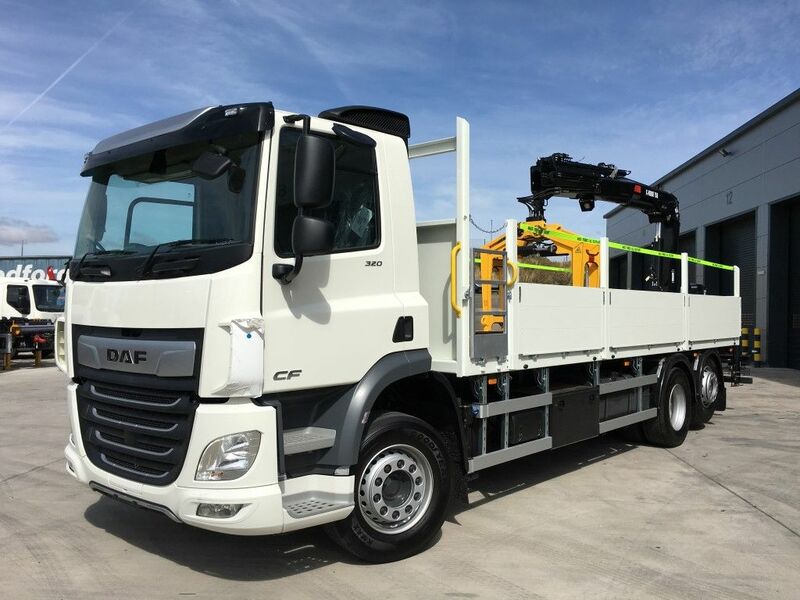 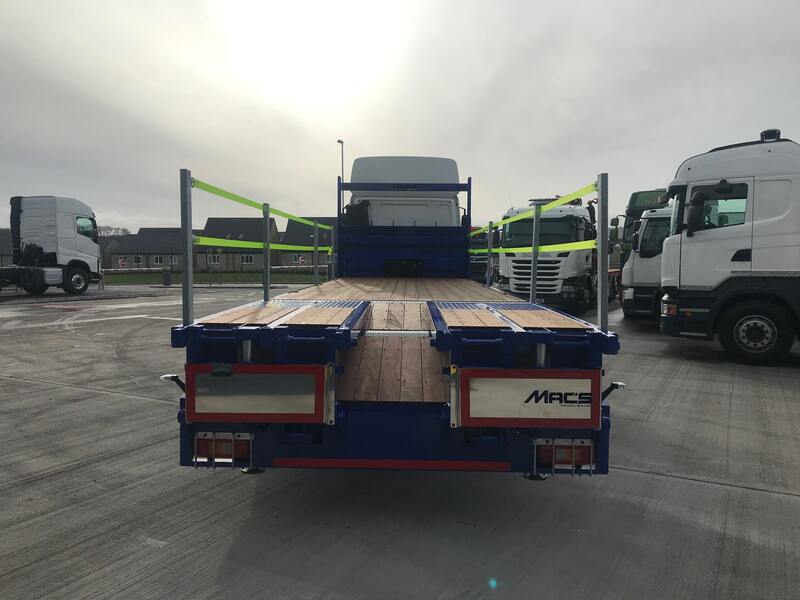 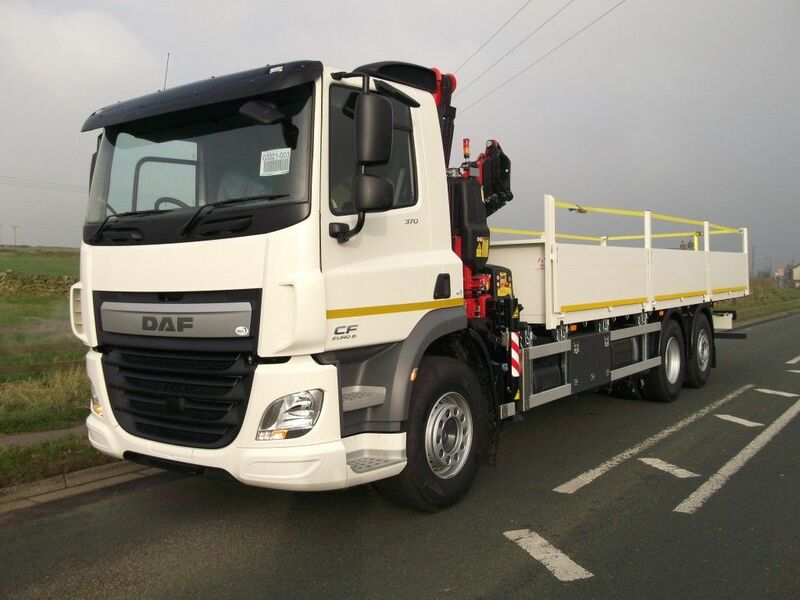 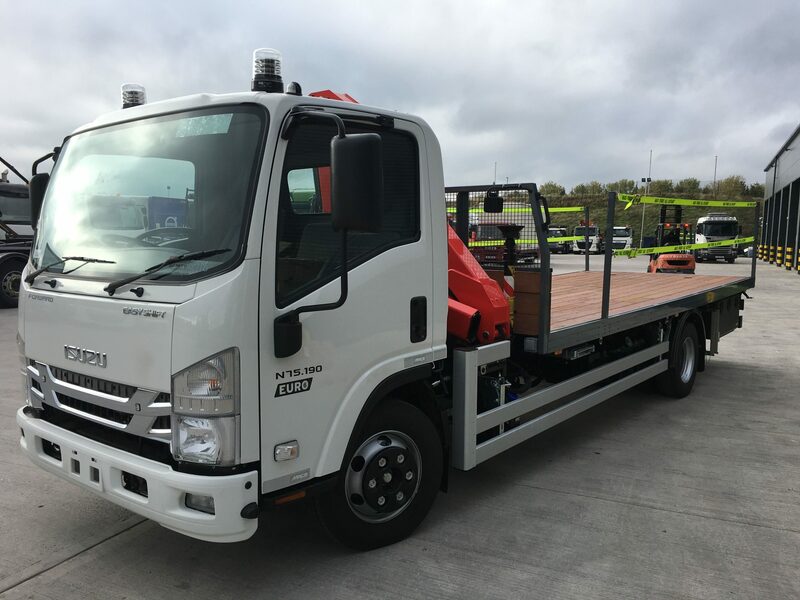 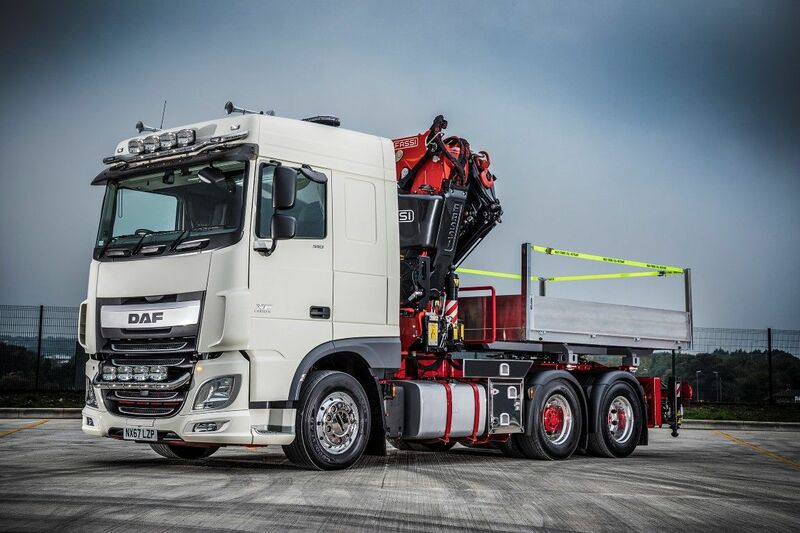 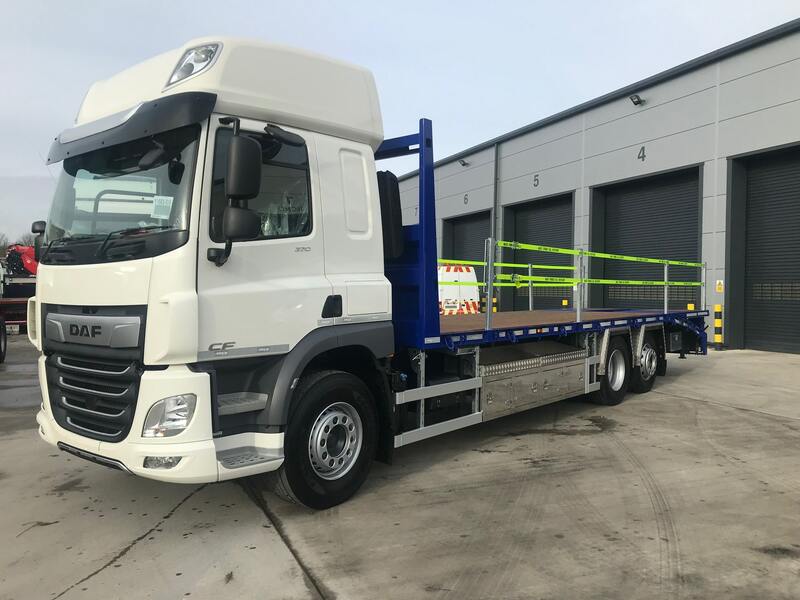 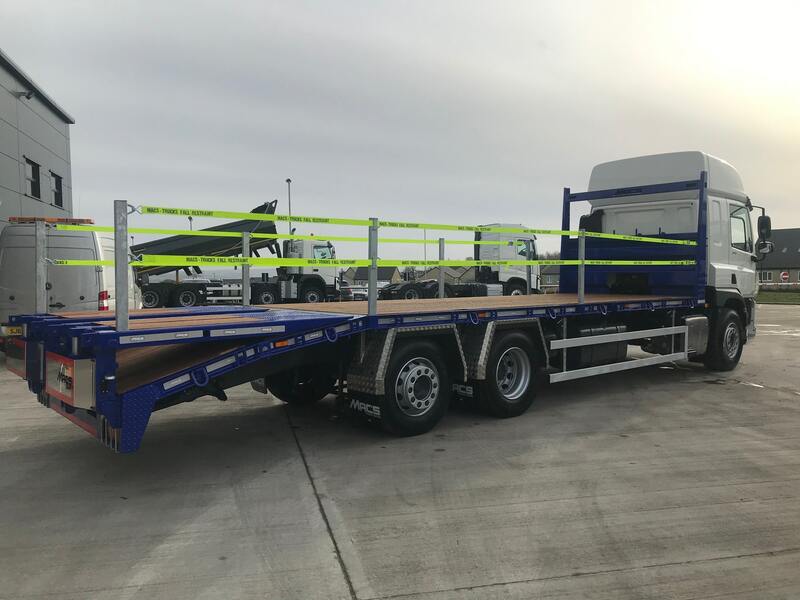 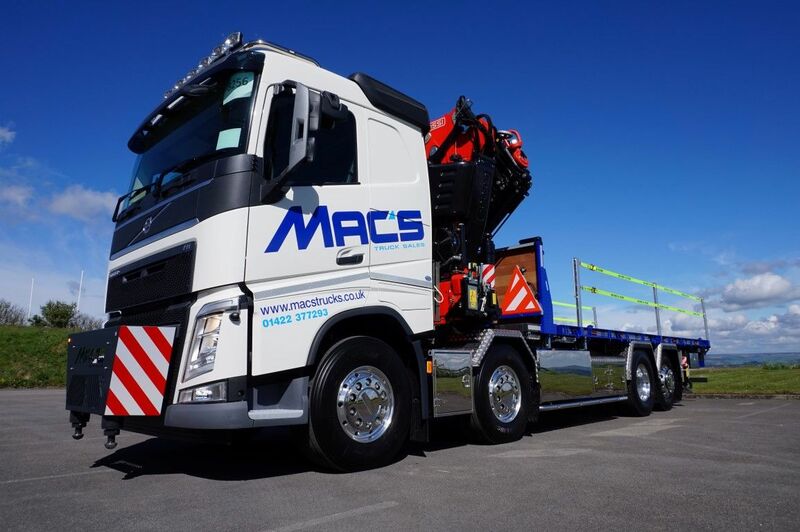 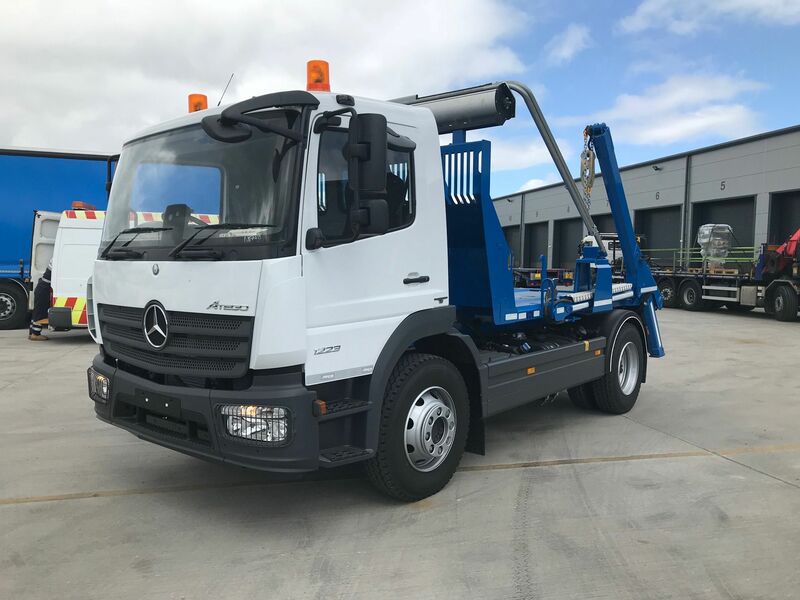 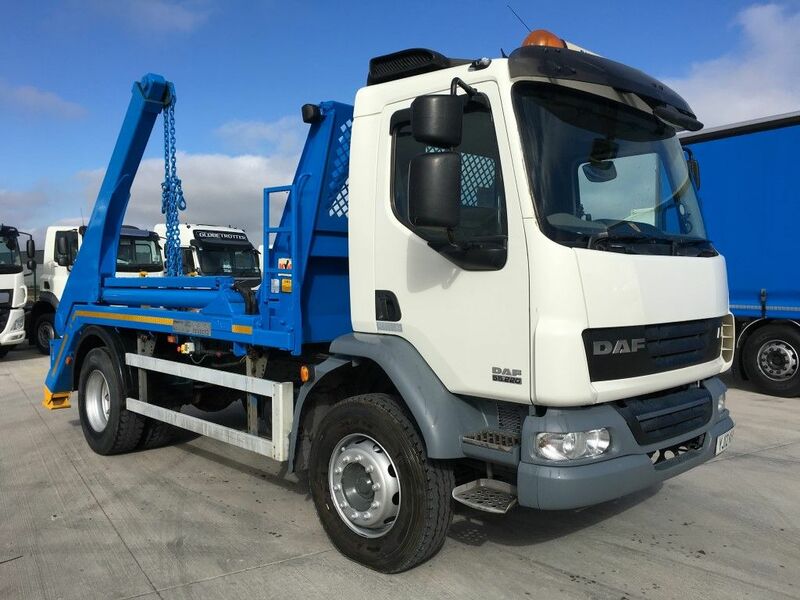 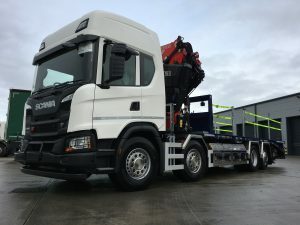 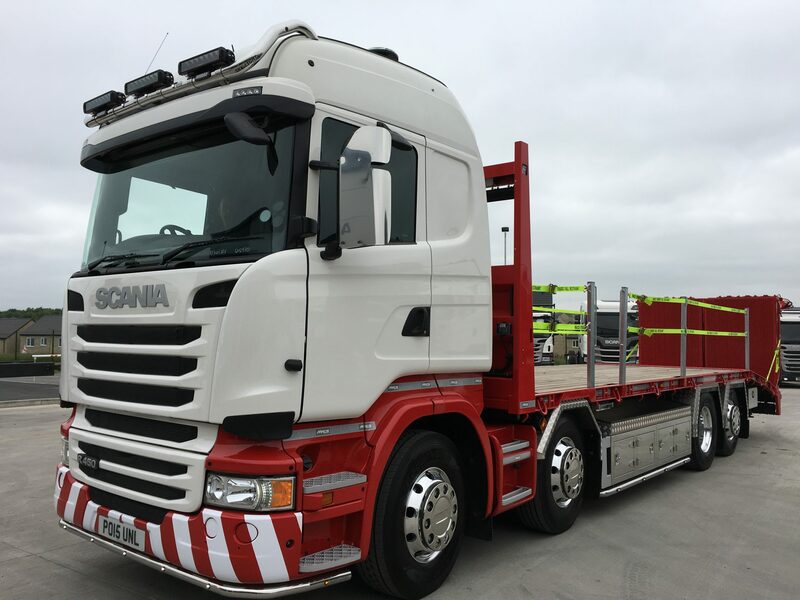 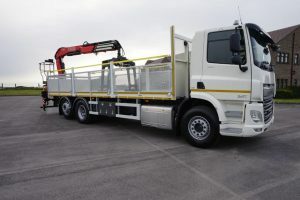 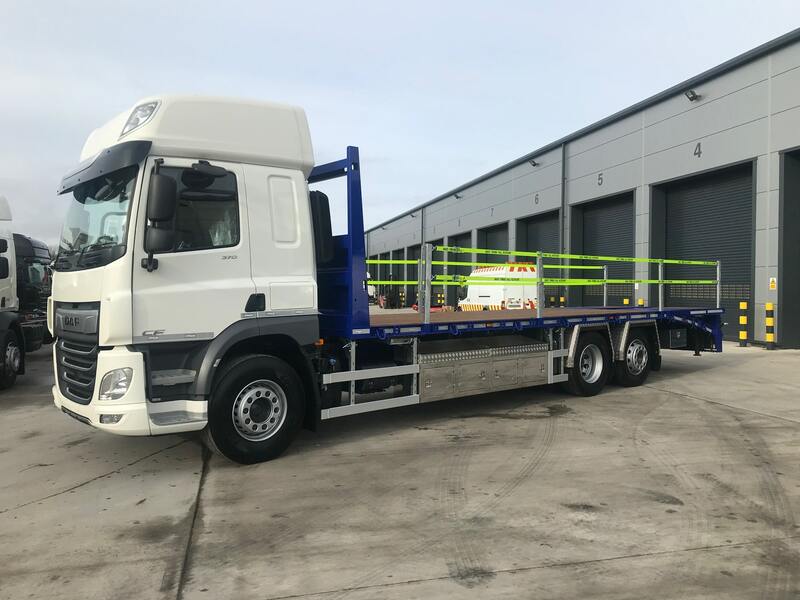 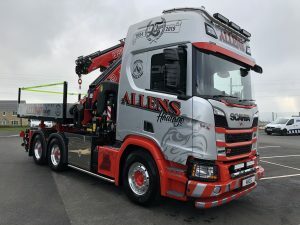 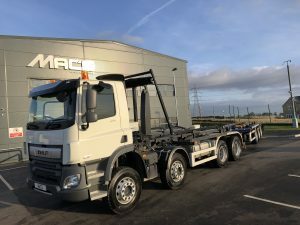 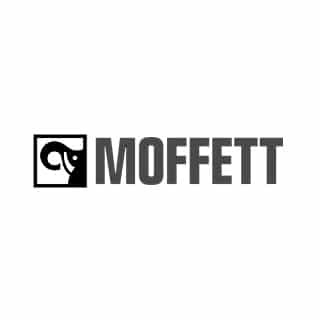 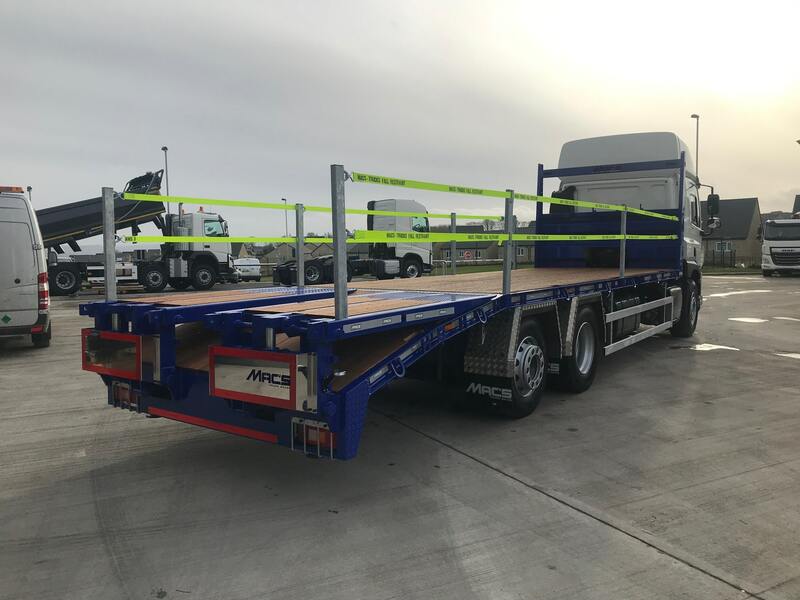 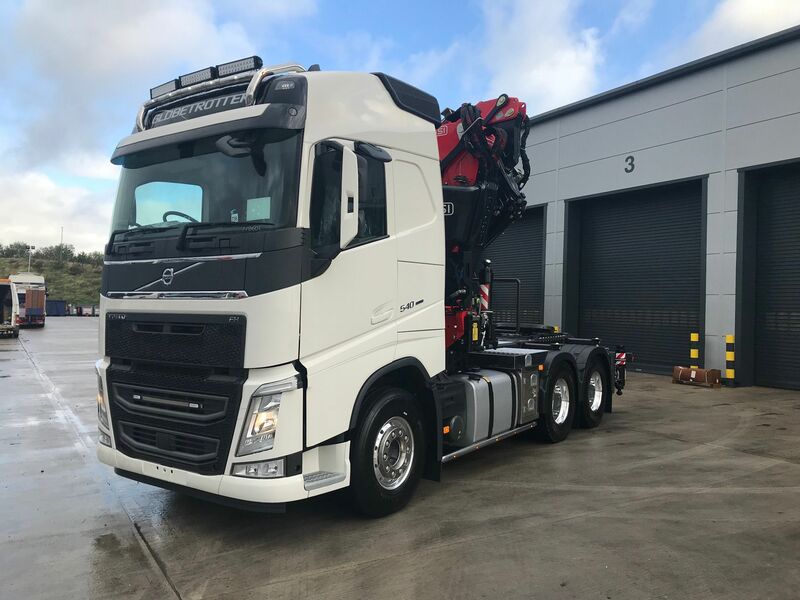 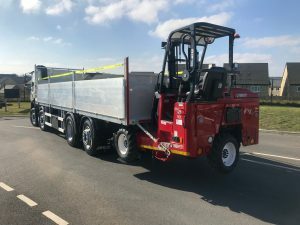 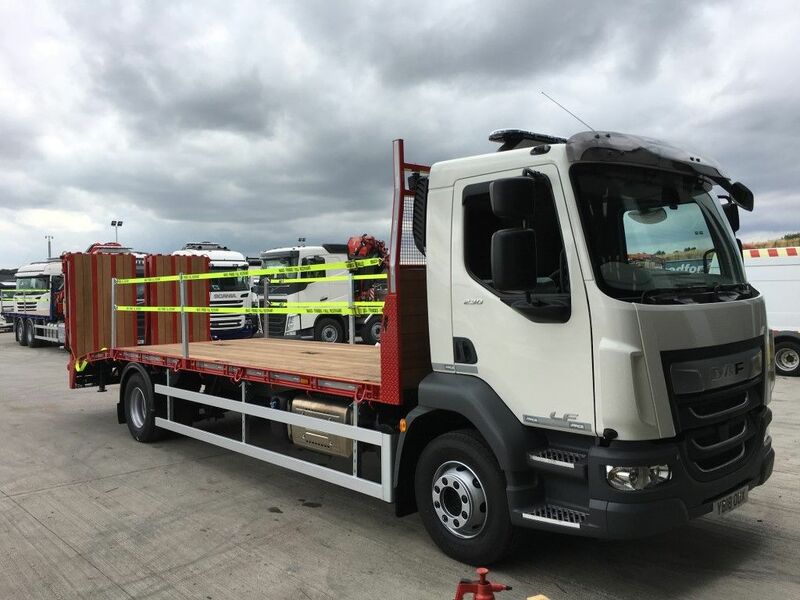 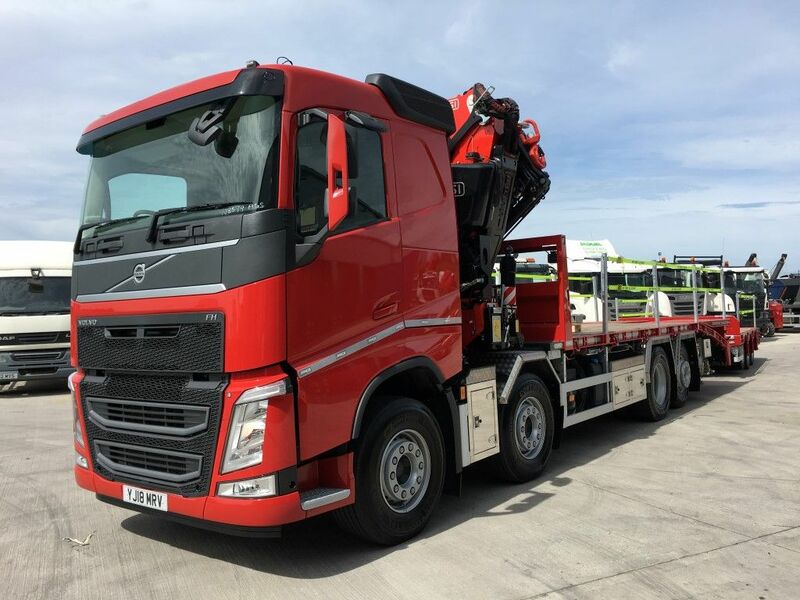 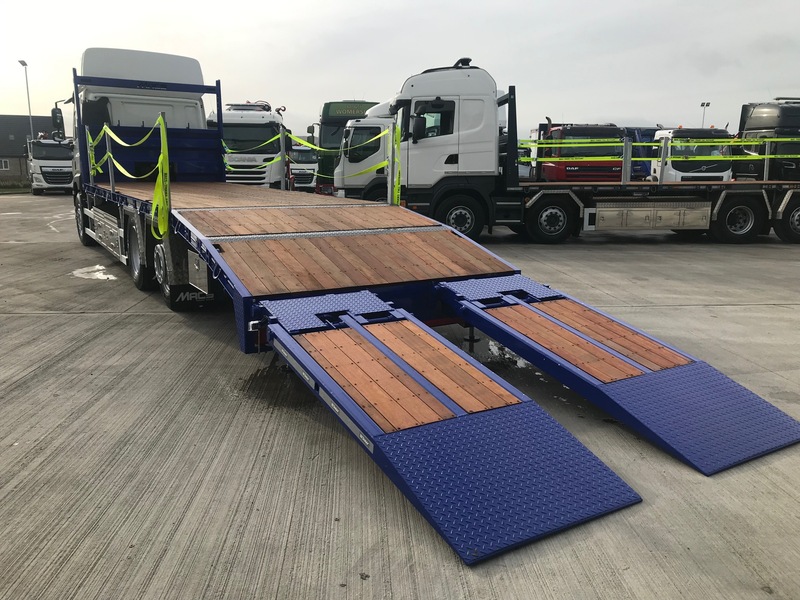 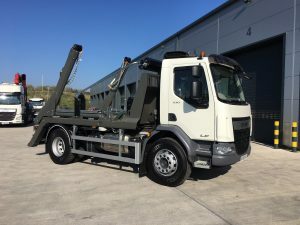 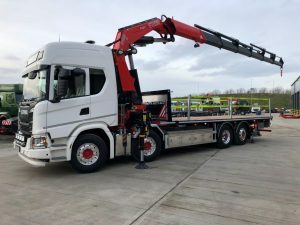 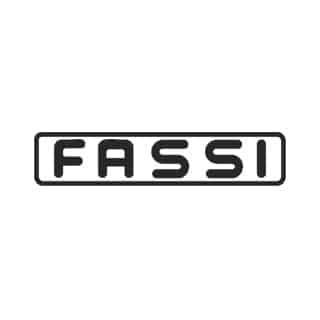 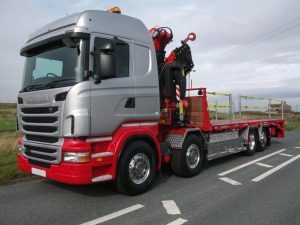 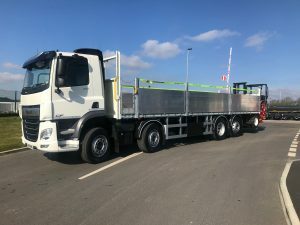 Built with NEW Low Profile Plant Body; Hydraulic Ramps, Lashing Rings, Tie Bars, Stainless Steel Tool Boxes with Trays, Double Kink Beavertail & Hydraulic Landing Legs. 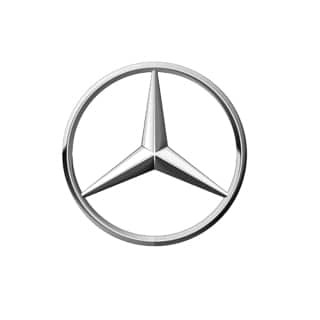 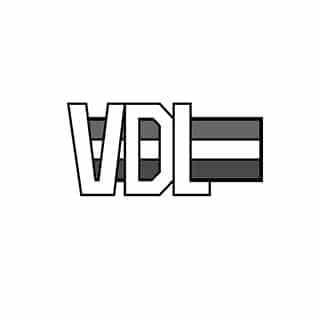 Available for Rent & Lease to Purchase.